An influx in internet-initiated transactions, including bill payments and account-to-account transfers. This amount grew by 24 percent and makes up 27 percent of ACH Network’s total volume. A rise in business-to-business payments, which rose 13 percent to comprise 16 percent of ACH Network’s total volume. Together, these influences give banks and credit unions insight into where to designate resources and efforts moving forward in 2019, for example, investing in a fraud prevention solution that promotes automation and allows consumers more control over the detection, response and dispute process. Financial institutions may also consider implementing a service that allows businesses to easily exchange payments with other businesses, as they often initiate regular payments between one another. When financial institutions react to fraudulent activity, the employees use their best judgement to gauge which transactions to allow and which to prohibit. These processes require employees to spend time manually communicating the fraudulent activity to consumers, whether through phone calls or recorded messages. Additionally, any lost funds lie with the financial institution. An actionable, online banking system reduces these liabilities using fraud prevention that empowers consumers to take action against unauthorized activity, rather than simply offering visibility over transactions. In today’s modern banking environment, most consumers expect a solution that grants visibility over transactions, takes action against suspicious account activity and offers protection in the face of fraud. To do this, institutions must first eliminate outdated, multi-step, manual processes that require an enormous amount of resources and time. 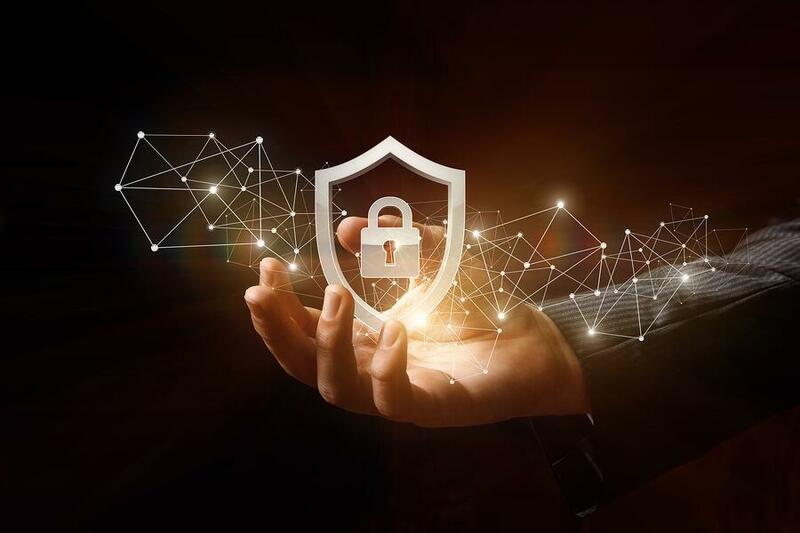 These processes should be replaced with actionable fraud prevention tools that use intelligent automation and interactive technology, such as voice biometrics and SMS texts, to ensure safe, same-day ACH transfers. The power of automation grants financial institutions a new realm of account holder satisfaction and enhanced banking experiences while guarding consumer funds with the highest standard of security. With 2019 right around the corner, banks and credit unions that take the extra step to evaluate their current fraud prevention solution to keep up with the ACH Network’s latest same-day ACH regulations now will also see the positive results in the future. With a modern online banking system that uses single sign on capabilities combined with fraud prevention tools that leverage existing technologies, financial institutions can achieve long-term profitability, advantages among competitors, increased consumer satisfaction and a heavier hand in the fight against fraud. For more information on increasing security measures for your organization, download our white paper, "FFIEC Guidelines - Layered Security: How Much Is Enough?"